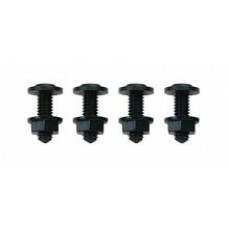 License Plate Fasteners - Black with Nylon Nuts. Rustproof nylon nuts stay tight. 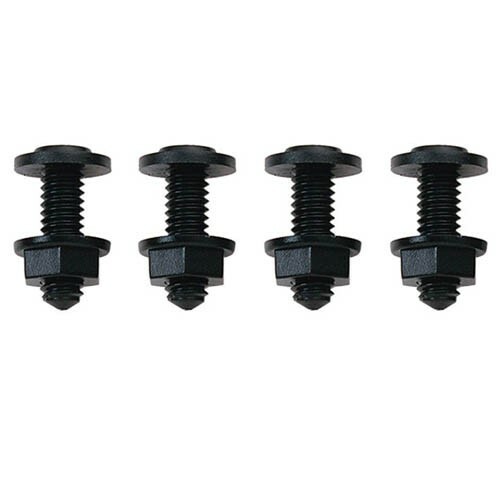 These replacement fasteners won't cause your license plate or frame to rust. And the slim faced black nuts tightened with a regular blade screwdriver.